As a VC, I am in the business of helping startup founders reach their potential. I have discovered that there is an incredibly rich and powerful set of tools to do that. These tools range from certain types of meditative practices to specific techniques to build self-awareness. It just takes a little openness and sincerity, but provides dividends your entire life. I have seen them work across the board, from students to entrepreneurs. 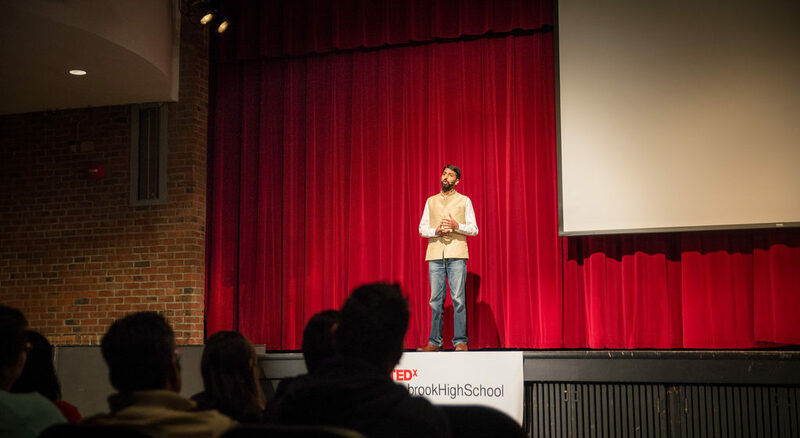 I am thankful to TEDx for giving me the opportunity to share my learnings at LynbrookHighSchool. Really great positive impact for being calm & cool !